Arrive Srinagar from Delhi and assistance upon arrival at Srinagar Airport and transfer to Hotel or Houseboat. Srinagar – The Lake City :Srinagar is located in the heart of the Kashmir valley at an altitude of 1,730mts above sea level and spread on both sides of the river Jhelum. 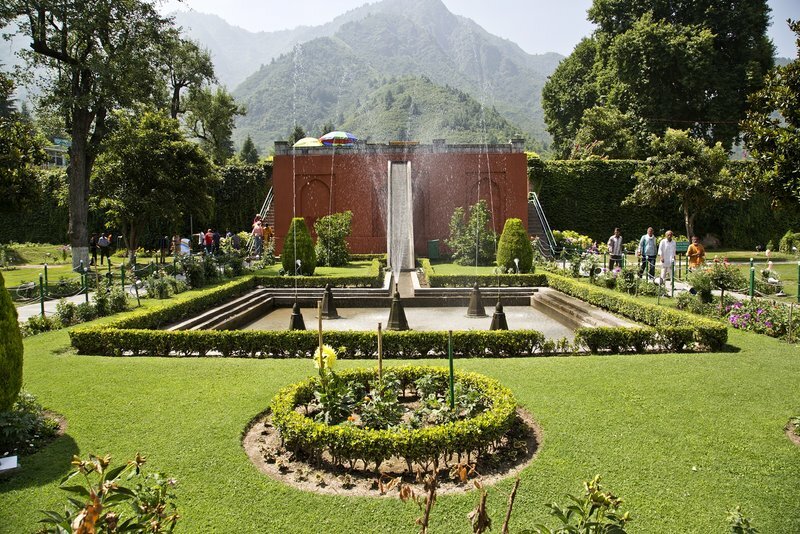 After breakfast depart for morning excursion to Mughal Gardens visiting: Shalimar Garden, Nishat Bagh , Chashma Shahi ,Cheshmashahi. Tulip Festival is held annually in the month of April when tulips are in full bloom . The garden looks like a silken carpet of bright colored sprawling tulips. 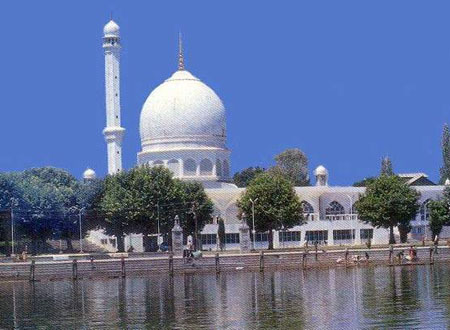 In the afternoon depart for sightseeing of Srinagar City visiting:Hazratbal Mosque, Jama Masjid, Hari Parbat Fort & Temple of Sharika Devi. After breakfast depart Srinagar for Pahalgam enroute visiting Anantnag arriving in Hotel late in the afternoon. 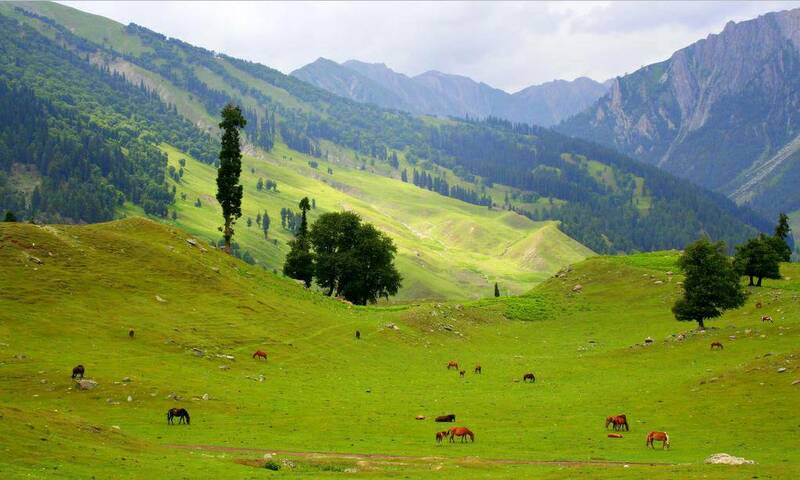 Pahalgam is a town and a Municipal committee in Anantnag district in India's northernmost state of Jammu and Kashmir. En-route visit Saffron fields, Anantnag Sulphur Springs. Drive through the green pine forest and along the Lidder River. After breakfast depart Pahalgam for Gulmarg arriving in Hotel in the afternoon. Gulmarg 2730 Mts. above sea level. 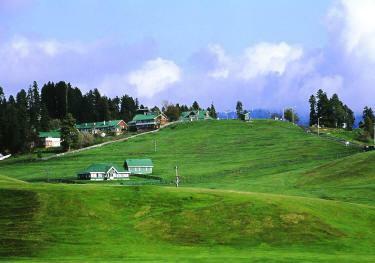 The distance of 35 Kms will be covered in about one hours Gulmarg has one of the best Ski slopes in the world and highest golf course of the world with 18 holes. Full day free for independent activities. After breakfast depart from Gulmarg for Sonamarg arriving in Hotel by afternoon. Sonamarg which means 'meadow of gold' has, as its backdrop, snowy mountains against a cerulean sky. The Sindh meanders along here and abounds with trout and mahseer. After breakfast depart from Sonamarg to Srinagar airport for flight to Delhi.